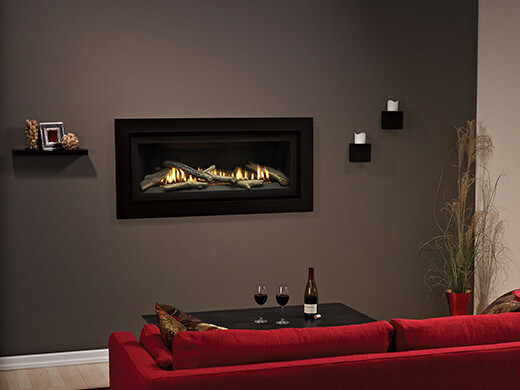 There’s nothing better on a cold night than snuggling up to propane fireplaces. 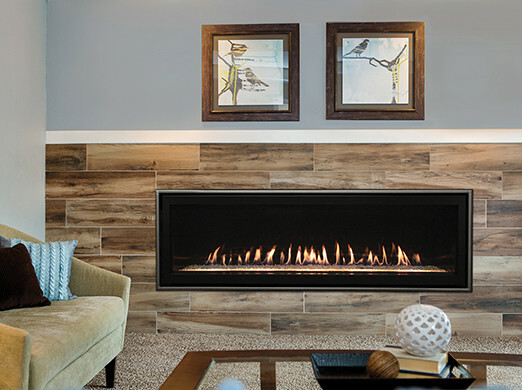 In recent years, propane has become a popular gas for fireplaces. Affordable to operate and easy to start are two of the reasons. Just press the button and enjoy the warmth with peace of mind. Propane fireplaces are also very low maintenance. Once you turn it on, you don’t have to tend the fire and it requires very little cleaning. It’s a highly efficient and inexpensive way to safely keep your family warm. So, next time the mercury drops, turn on your propane fireplace and watch as the whole family slowly starts to congregate around the warm fireplace.